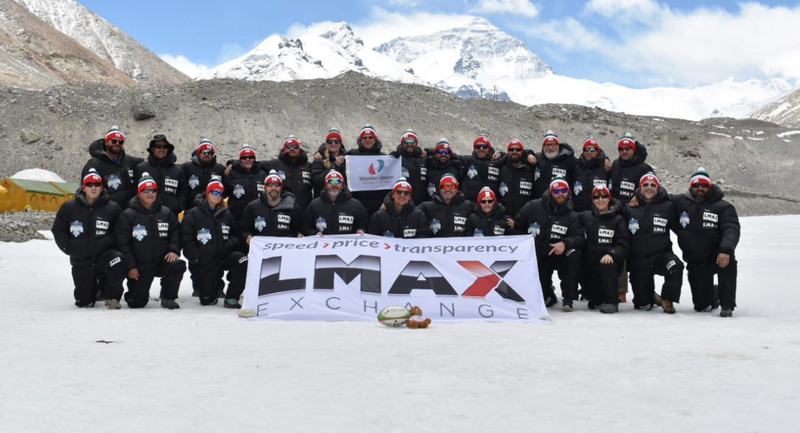 UK based children’s charity breaks world record for highest ever touch rugby game. 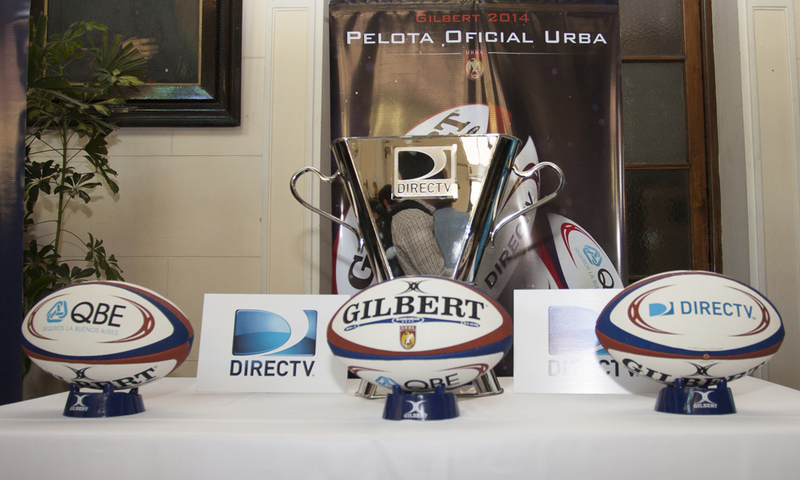 History was made in May as the South American Rugby Championship found a new winner. The business end of the season is upon us in both Aviva Premiership Rugby and Guinness Pro 14. Cast your mind back to the summer of 2016. Warm weather. Tan game strong. A festival of sport descended on Rio. Kensington Aldridge Academy get into rugby! The Guinness PRO14 is proud to announce that Gilbert has become the official match ball partner to the Championship. 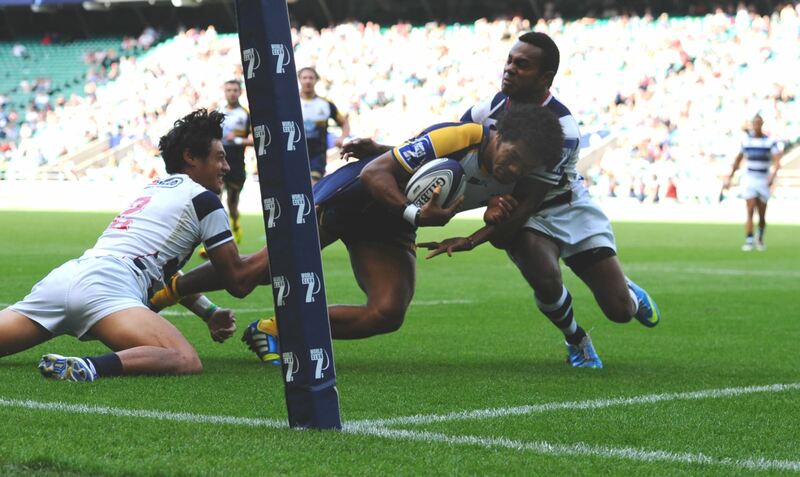 The Americas Rugby Championship came to a close with a dramatic game in Buenos Aires. 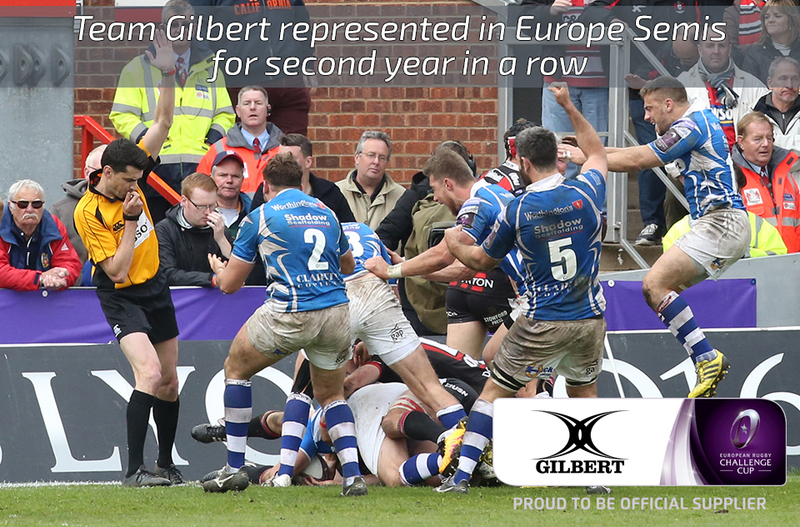 In August 2016, Gilbert signed a three year deal with the London Society of Referees to be their official on and off-field kit supplier. Sheamus Exclusive: He's The Undertaker of Rugby! 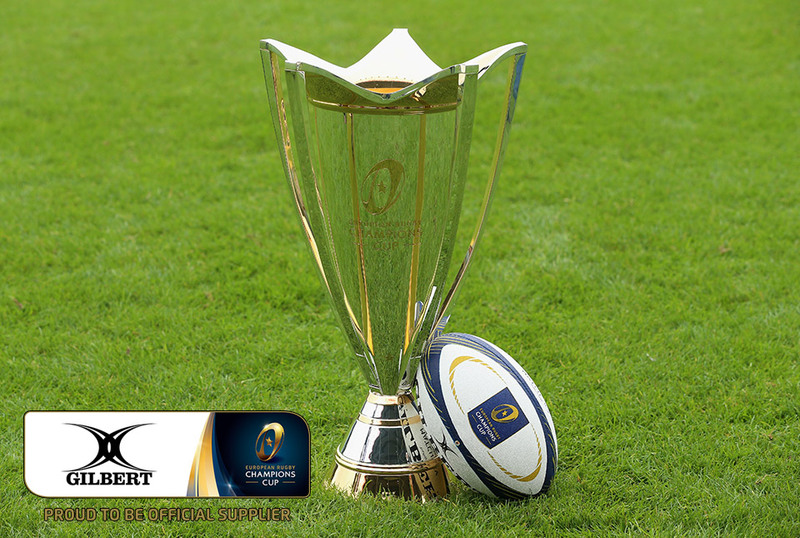 The Champions Cup is hotting up! With three rounds played (for most teams), each group is starting to take shape. The Natwest Schools Cup is well underway and we are delighted to say that schools wearing Gilbert kit are performing well. 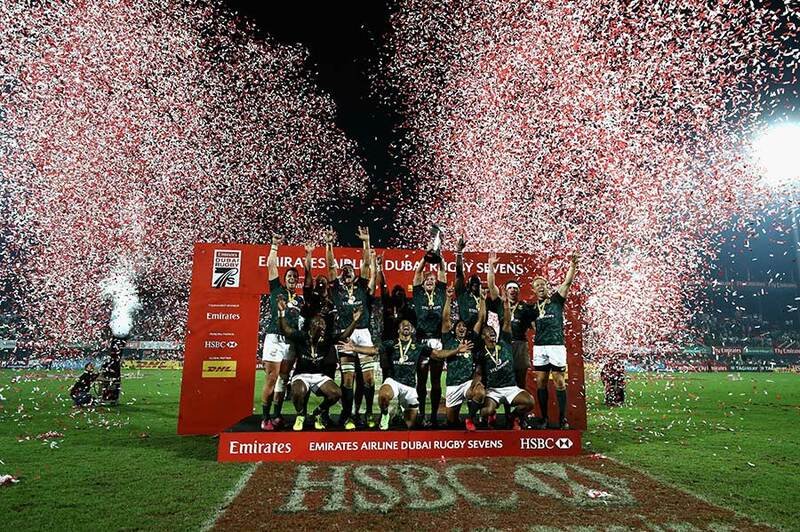 2016 may be the year that sports fans look back on and say “that was the moment that changed women’s rugby”. Team Gilbert school Clifton College are making quite a name for themselves in the Daily Mail Schools Trophy. Gilbert Rugby will become the official and exclusive clothing and equipment supplier to Yorkshire RFU from the 2016-17 season. You might have heard of Ben Cima. Or more likely, you might have watched a video of Ben Cima. Newport Gwent Dragons missed out on a place in the EPCR Challenge Cup Final after a narrow lost to Montpellier in France. 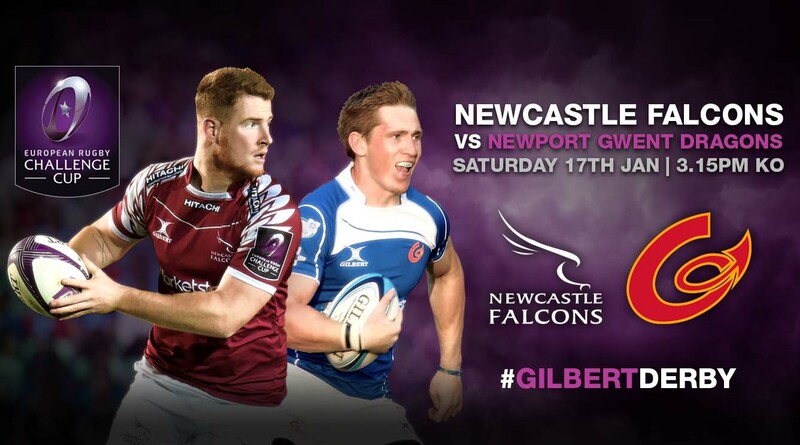 Gilbert kit into the Semi-Finals with Dragons…. The RBS 6 Nations moves into Round 3 this week with everything still to play, and a historically crucial match is upon us. It has been an amazing week for the students at Warwick School. 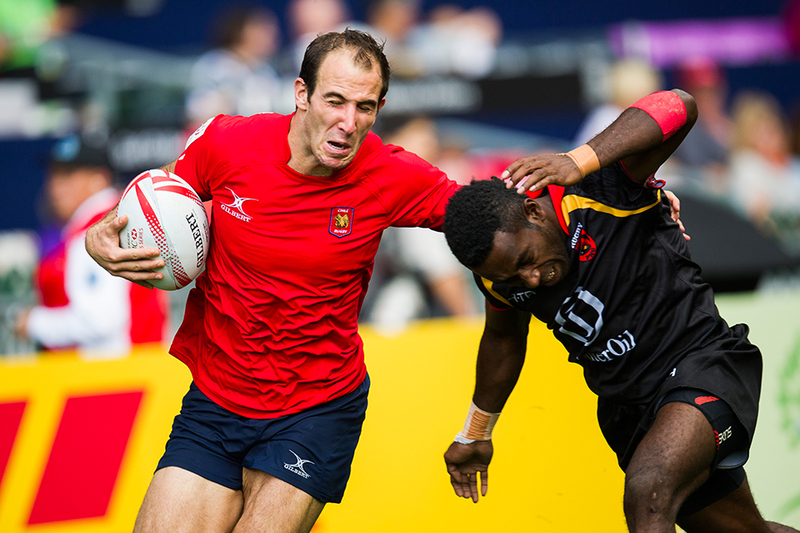 Gilbert is committed to spreading the benefit of Rugby Union throughout world rugby. Clifton College have been enjoying a tremendous year on the sports field in 2015. Shepshed RFC from Leicestershire contacted Gilbert this week after a fire at their club damaged their playing equipment. 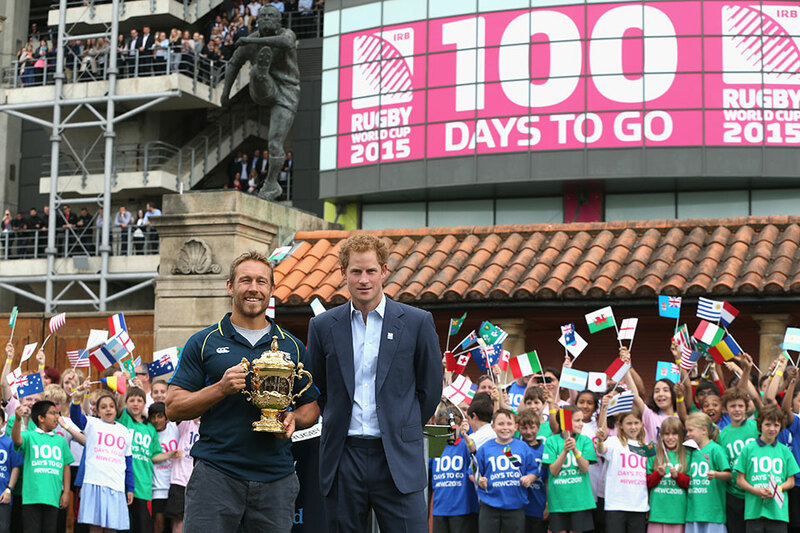 This is the story of how one man’s brand became a Rugby World Cup legend. Gilbert and Movember have teamed up to create a special ball to help change the face of men's health. 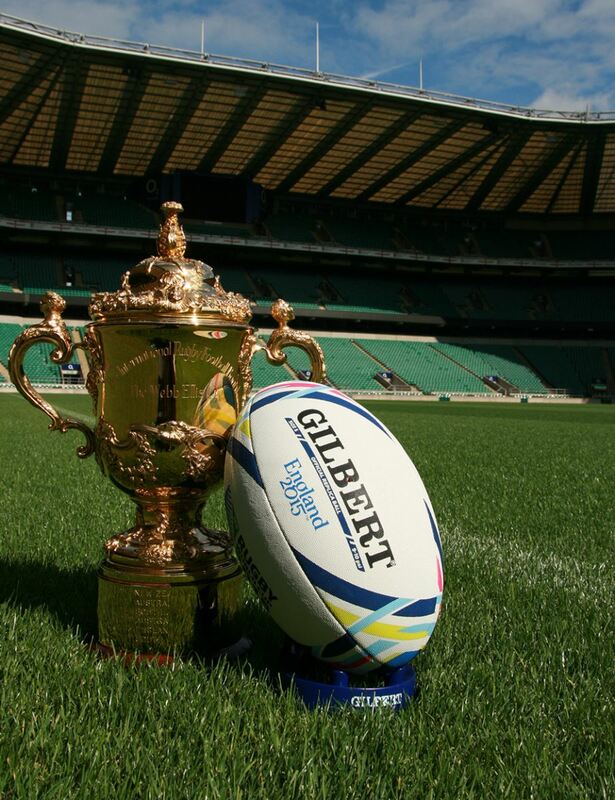 Calling all rugby balls – it’s the Match-XV Factor! Dusautoir Interview: It was totally crazy. I've never played a game like that. The RBS 6 Nations is in to Round 2, and the teams for the England v Italy clash on Saturday have been named. There was cup success for two of Gilbert Rugby’s partner schools in their respective competitions recently. Rugby School has been remembering its fallen heroes of World War One with some special events. 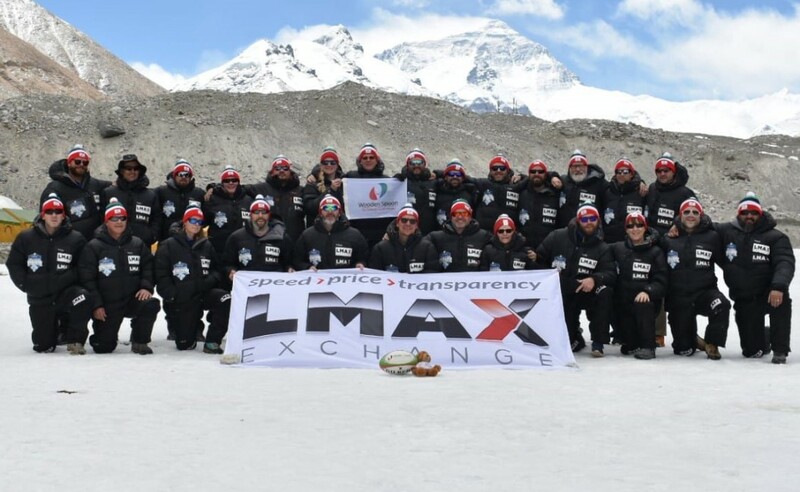 Italian Rugby chooses Gilbert to supply balls! Gilbert Rugby are delighted to announce that we are the official ball of the World Club 7s at Twickenham on 16 and 17 August. Following a successful domestic season, the ISRFC Lambs headed out to Zimbabwe for their end of season tour. Copyright © Grays of Cambridge (International) Ltd 2015 - 2019 ,All Rights Reserved.